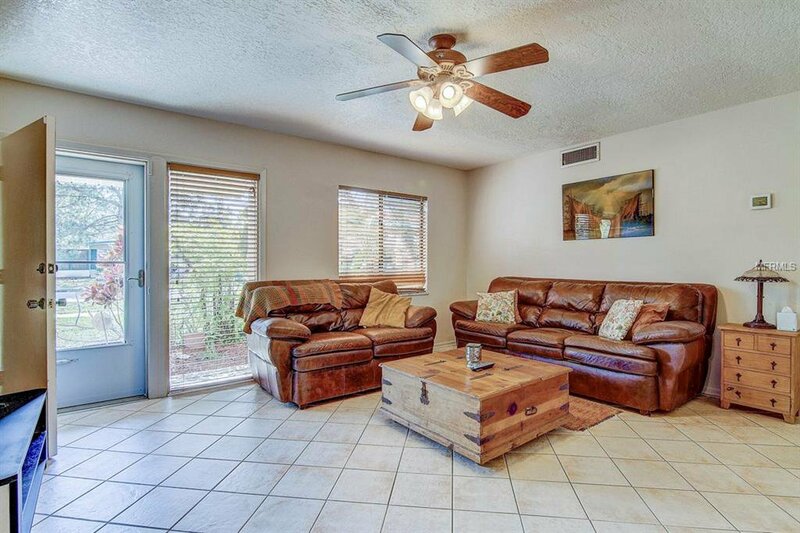 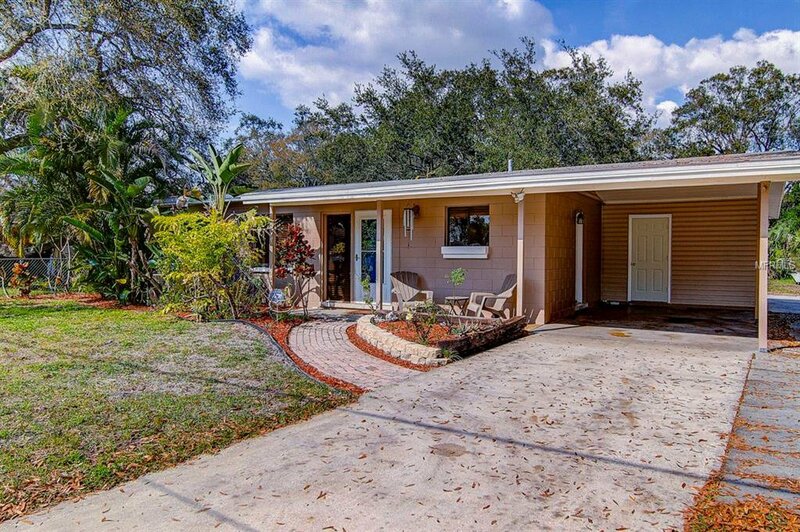 Pride of ownership for this Ballast Point area home that has had same owner for 26 years! 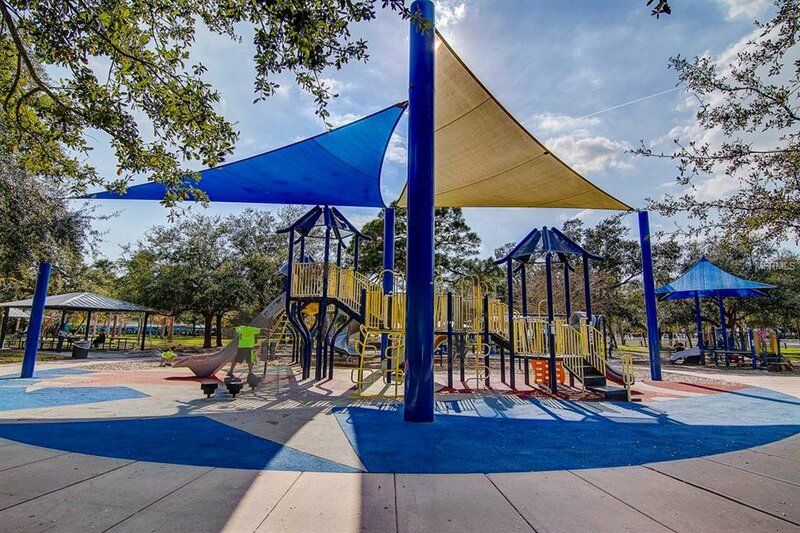 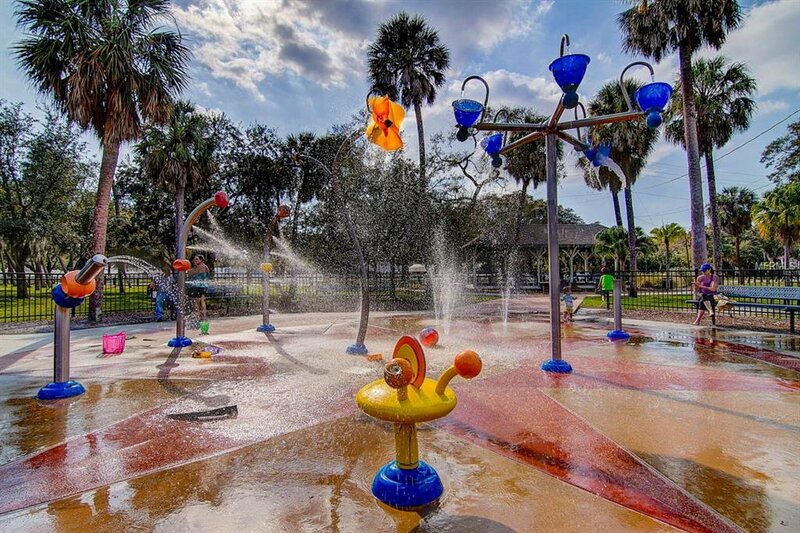 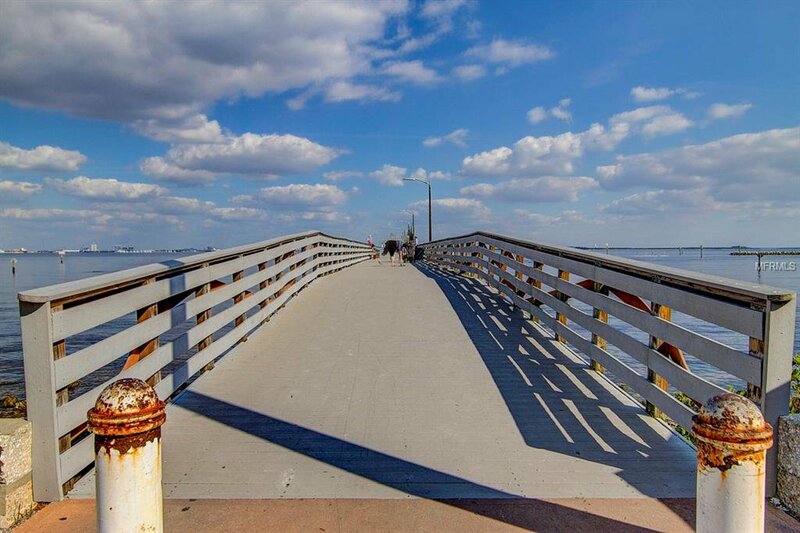 Located just a block away from elementary school and close to Ballast Point Park and the beautiful Bayshore Blvd, you can't beat this location! 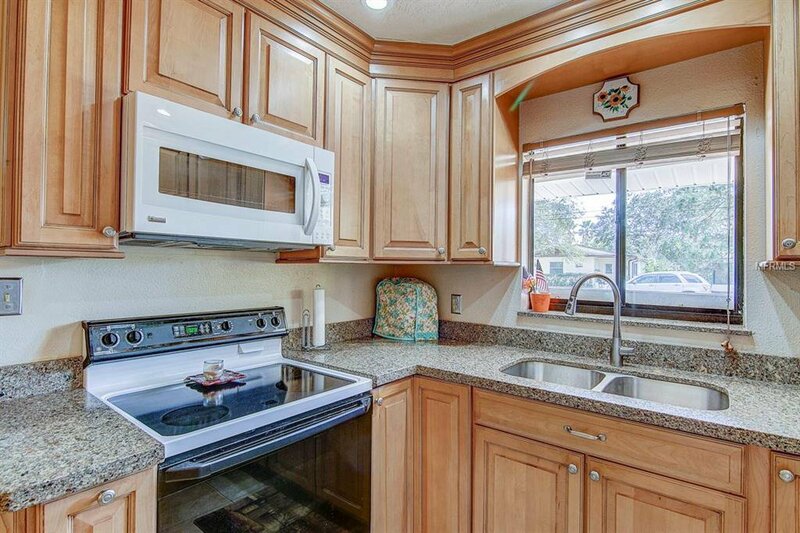 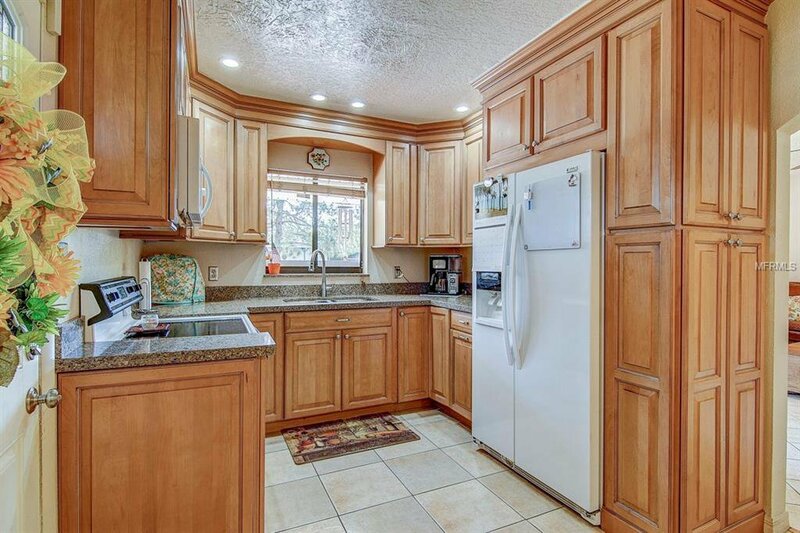 Home has a custom kitchen that was done about 7 years ago with solid wood cabinets with beautiful coffee glazing and mouldings and a sill stone counter top, plus stainless appliances. 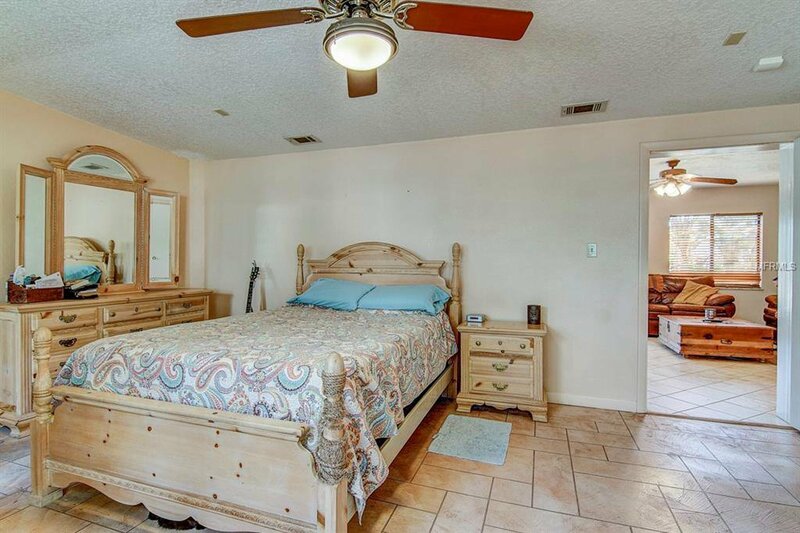 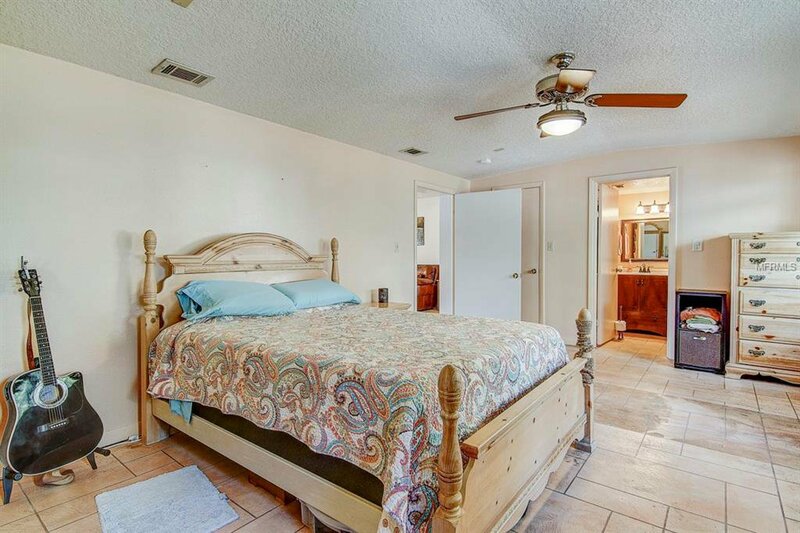 The master bedroom is huge with private master bath and it has it's own door to the back patio and huge yard with shed. 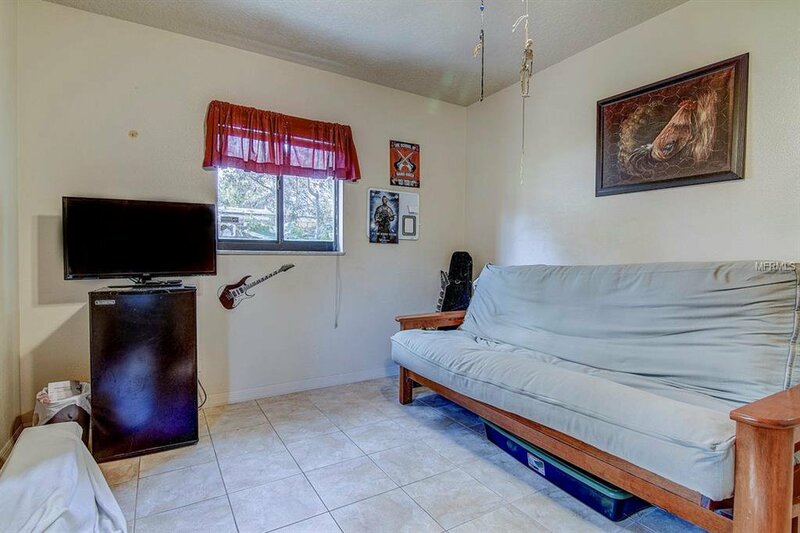 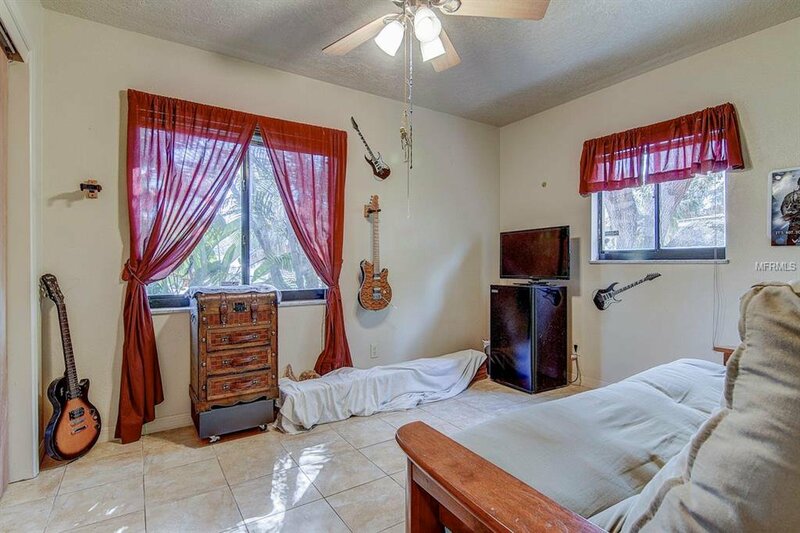 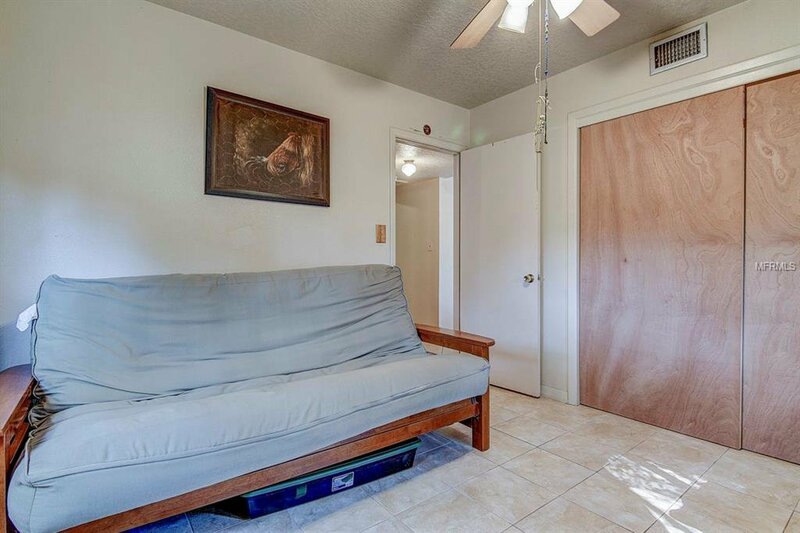 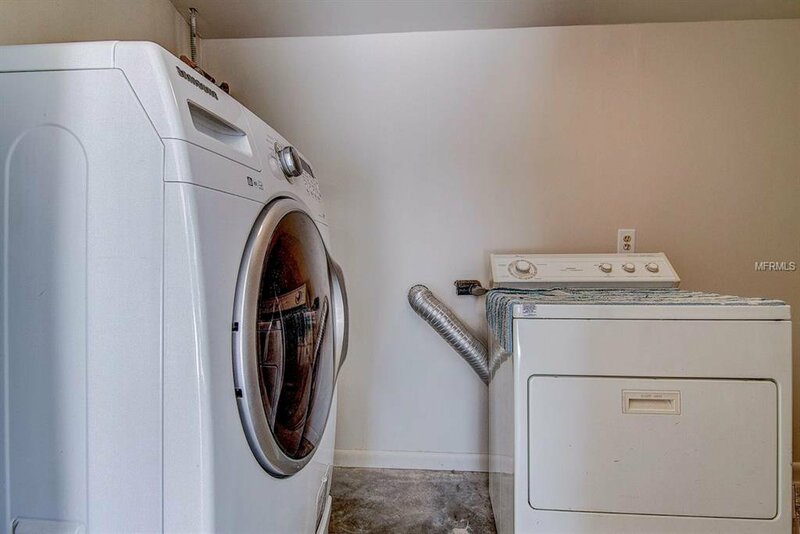 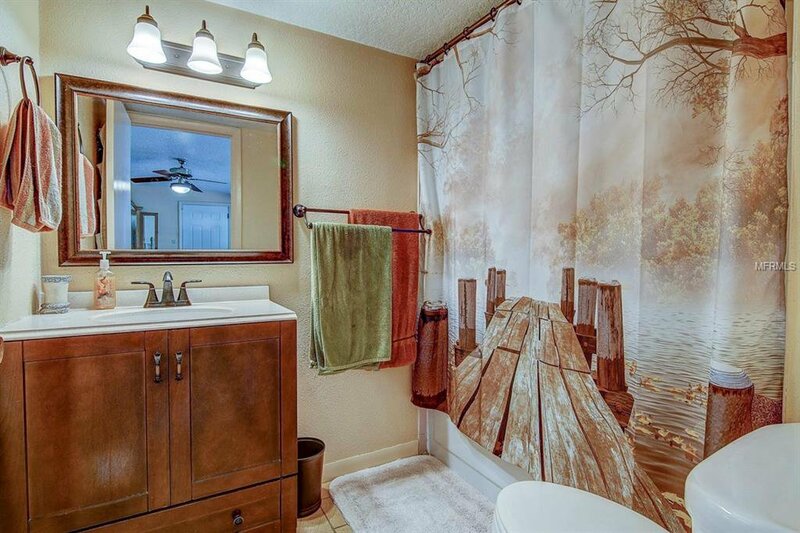 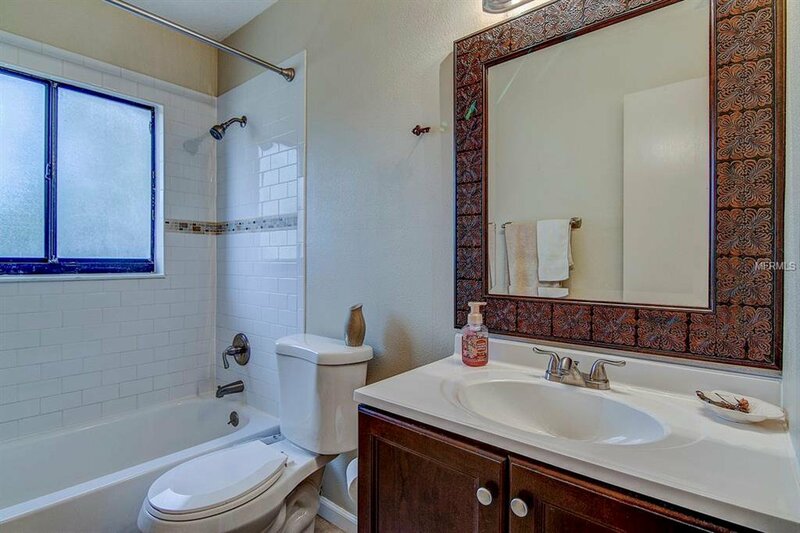 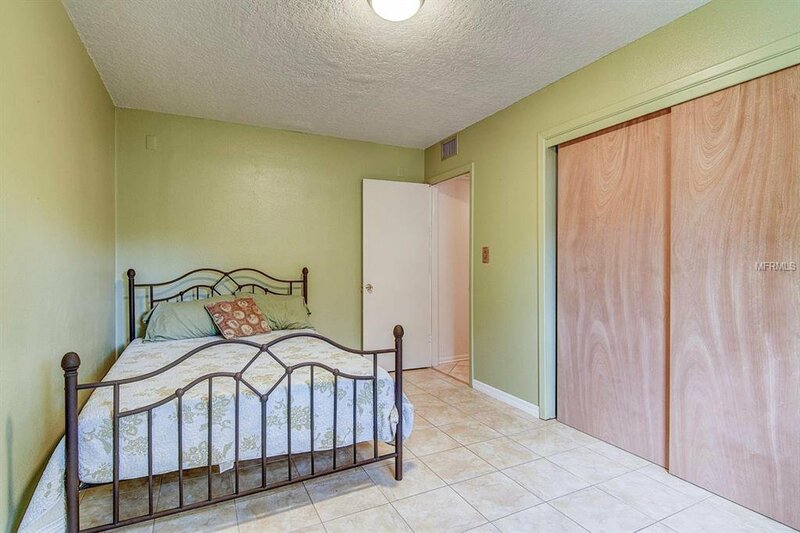 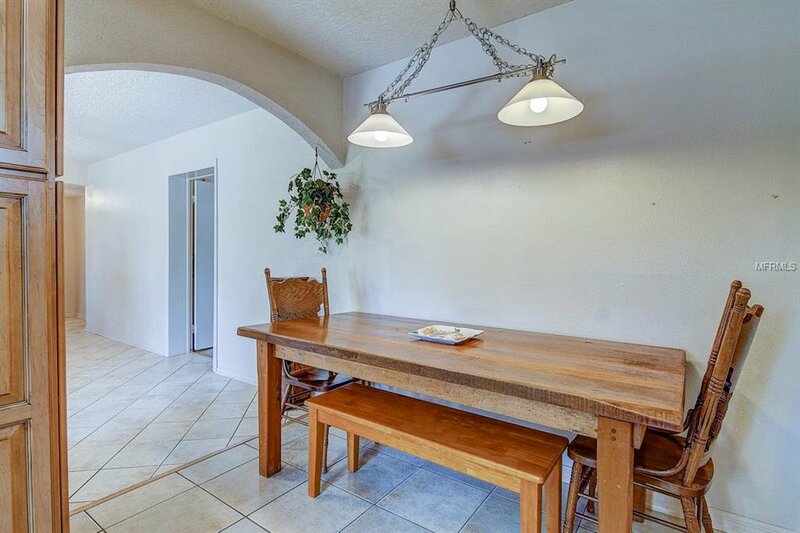 2 other bedrooms have good closet space and share a bath that has been updated with nice tile surround and vanity. 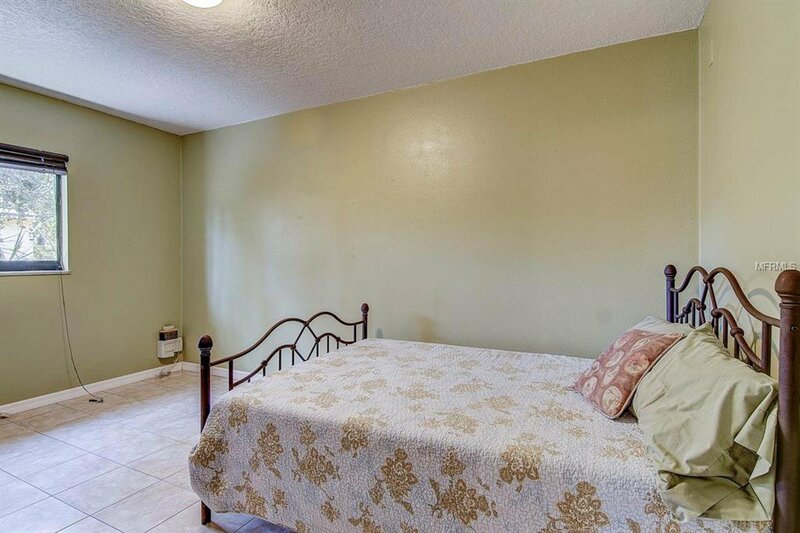 Tile floors throughout home other than the master which had finished concrete floors to look like tile. 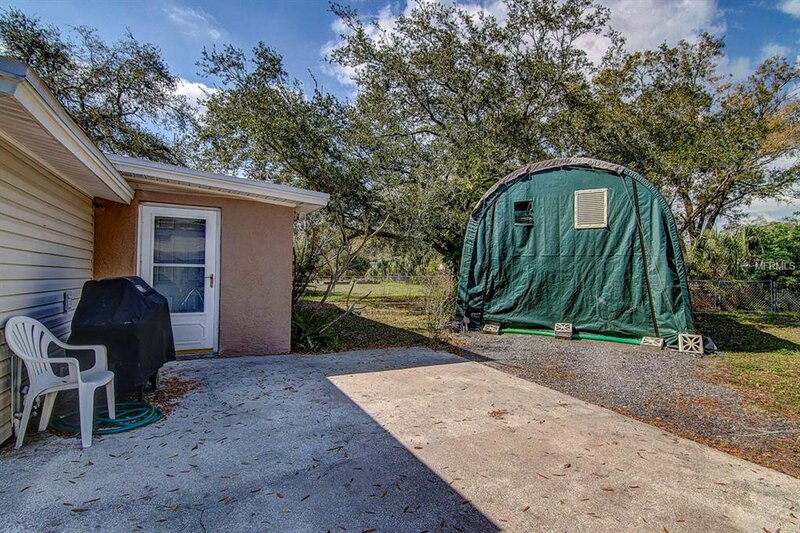 The carport offers nice space to keep your vehicle out from the sun and the rain and there is a laundry and utility room located at back of carport that is enclosed. 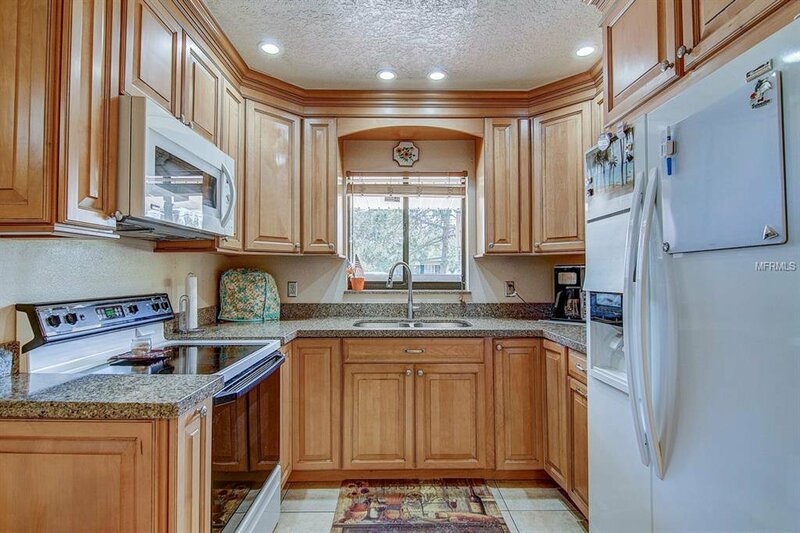 Electric panel has just been replaced along with many other updates. 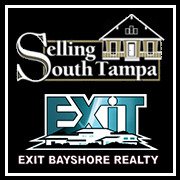 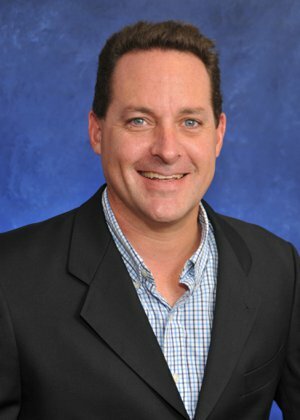 Great value here with new homes going up all over and prices steadily rising in the area! 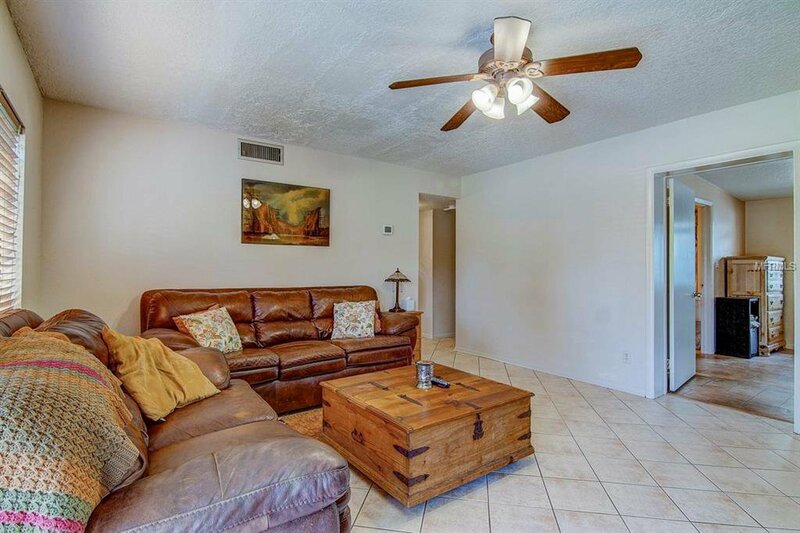 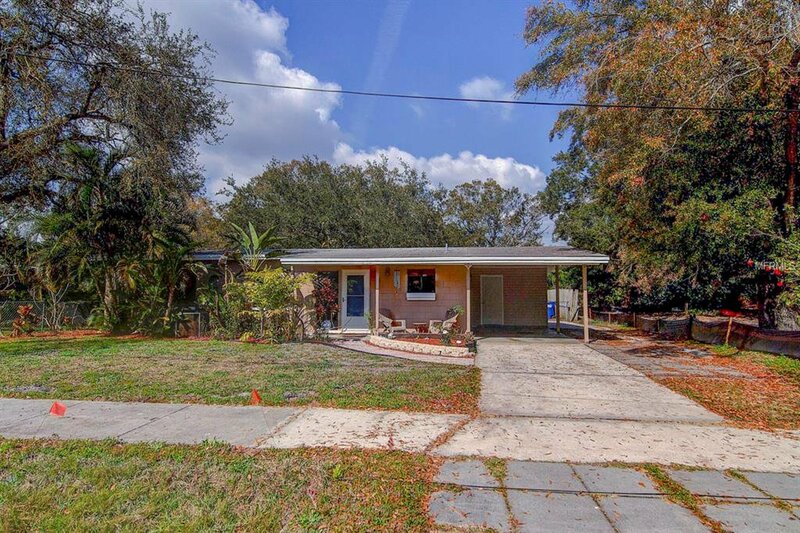 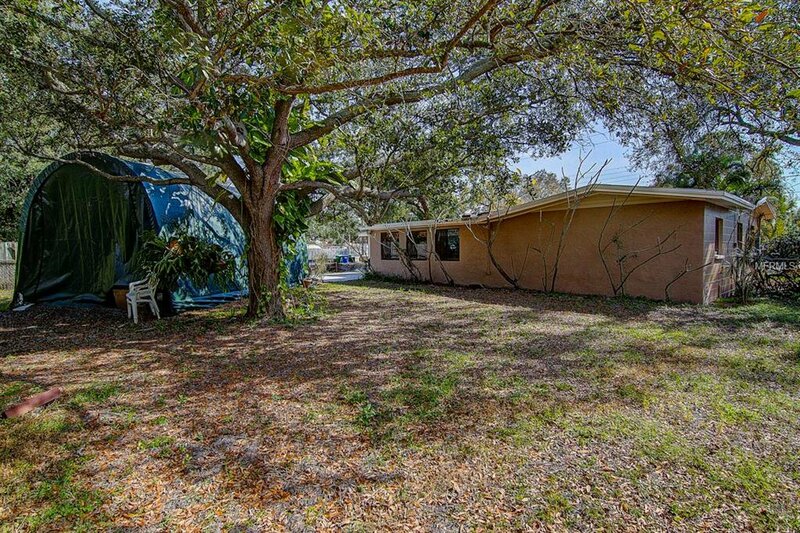 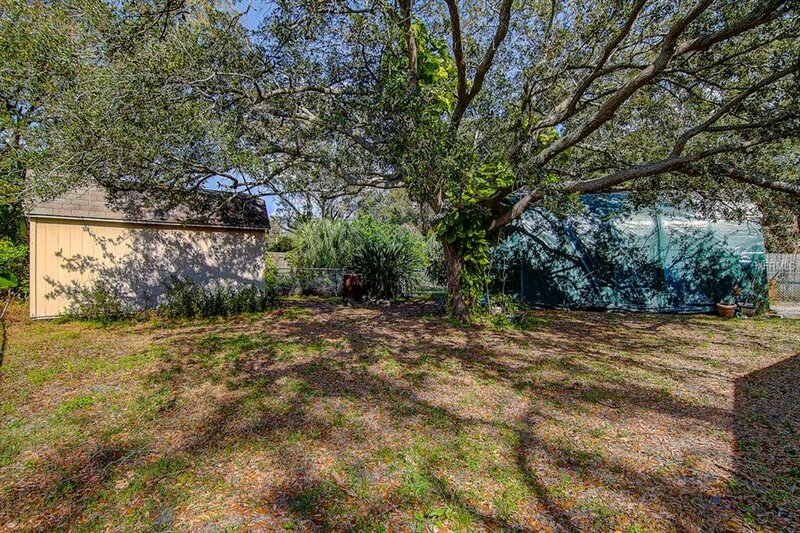 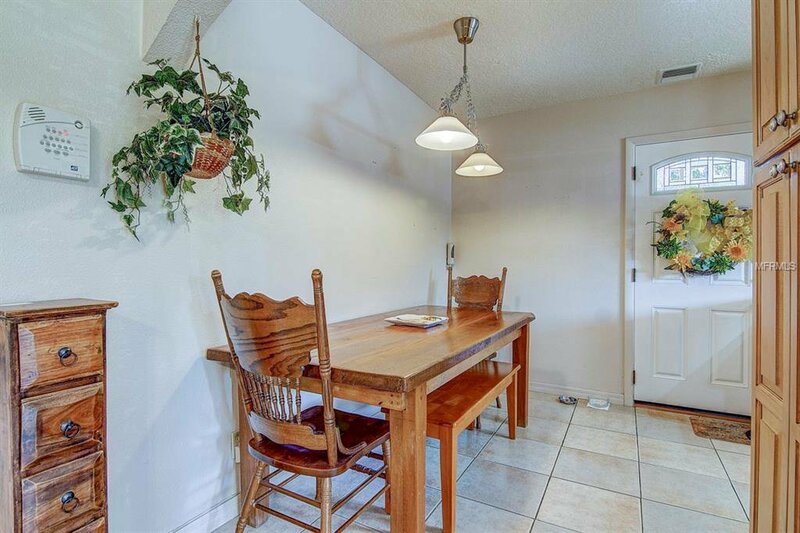 Ideal for anyone traveling to MacDill AFB or downtown Tampa, plus easy access to the Selmon Expressway and the Gandy bridge to head across and enjoy the beautiful beaches along the gulf coast! 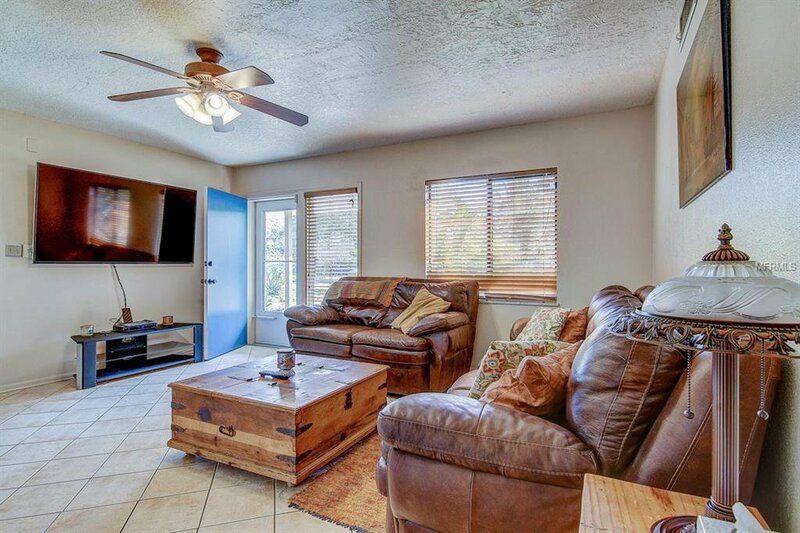 Great shopping, dining, and entertainment nearby as well so schedule a showing soon before this one is gone!